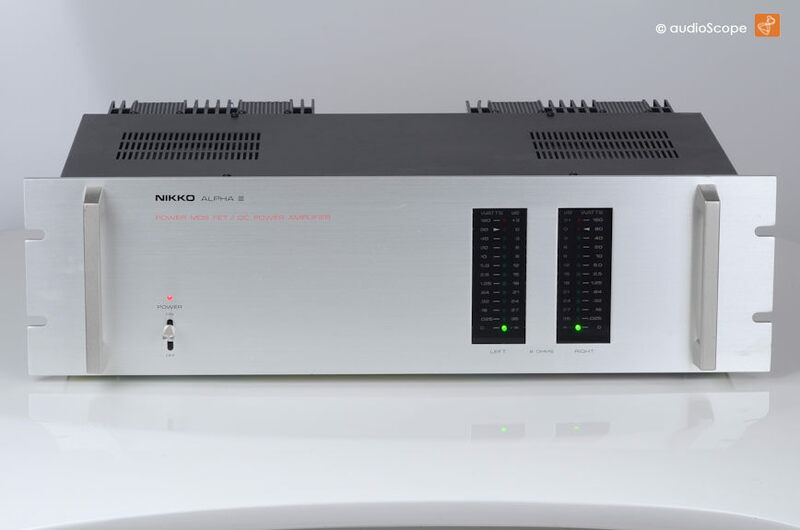 Nikko Alpha III MOS-FET Power Amplifier for sale. 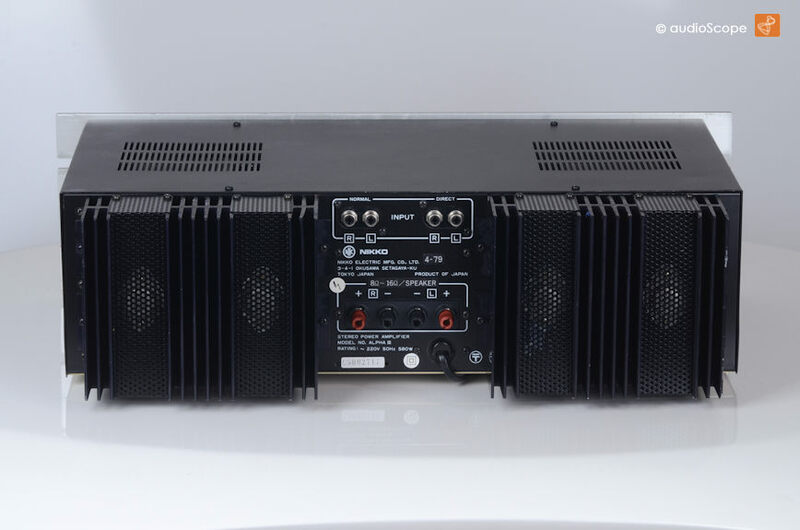 Audiophile power amp, not very well known in Europe. But a true sound wizzard. The Power Amp is good as new. Technically perfect as well. 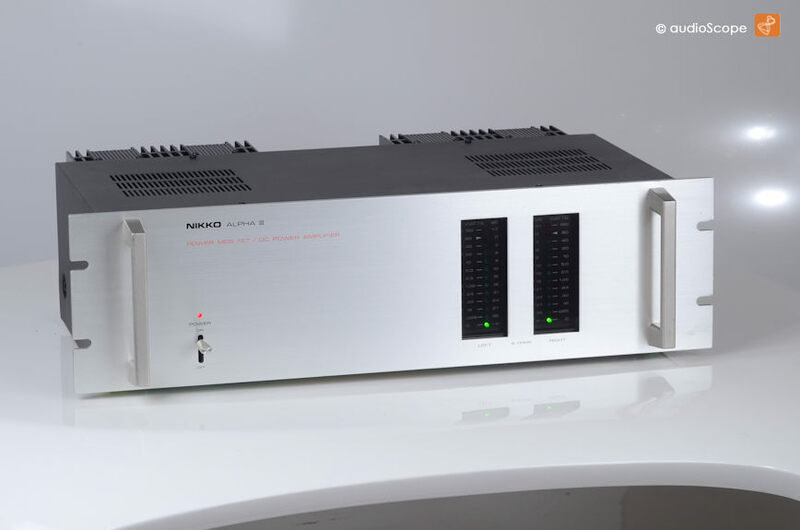 A fantastic amp for every day usage.